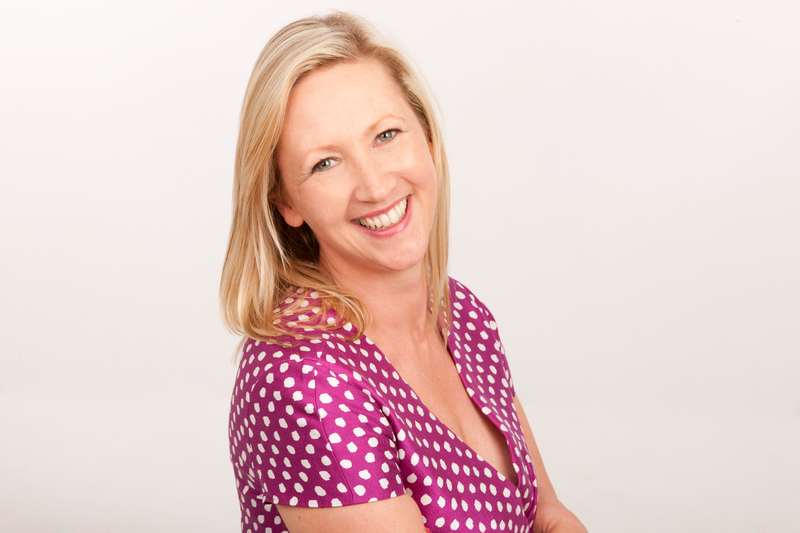 In July we welcome Lucinda White to Inox as our guest presenter. Lucinda is an experienced award writer who runs the bespoke award writing consultancy Pure Awards Creative in Chesterfield. Lucinda works closely with business owners and marketing teams across Yorkshire & the Midlands to prepare award entries for local, regional, national & industry specific awards. In 2017, Lucinda’s achievements in the Sheffield Business Awards generated 100% of her clients on the shortlist with two wins, and in the Derbyshire Times Awards NINE of her clients won their chosen category on the night, with one company winning FOUR categories! With all the key local awards now open, in this session Lucinda will discuss why and how you should enter awards, and a selection of top tips for preparing a quality award entry. She will also give all attendees access to some great offers to help you take that next step forward.